Golf is not a game alone, but a means of developing people, pleasant people with good attitude and strong character. Coaches and partners are committed to shifting the culture of golf from tips, formulas and answers, to one of exploration, discovery and freedom. As a teacher and coach, it is important in recognizing what is his/her ability, and re-defining what is possible for him/her in learning this game. 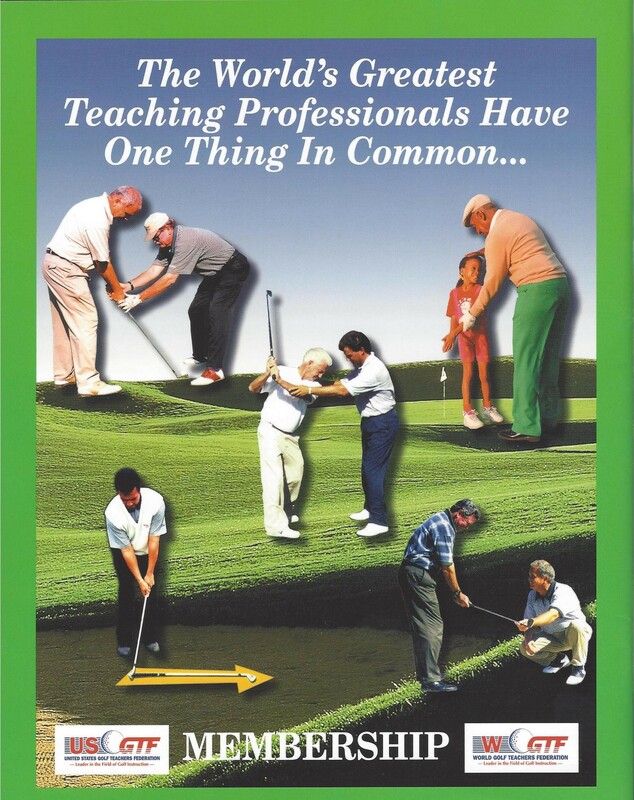 We must also teach how to learn and how to integrate on the course. Learn how to access concentration and how to practice productivity, and also discover how to self-coach in areas of specific interest. As teachers of the game, our commitment is to empower our student to step into the heart and soul of the game, and to use it to access new possibilities such as the real joy and adventure of learning, inspiring high-performance golfers. Golfers should have a coaching influence and a support team that is focused on facilitating skills development and personal growth.